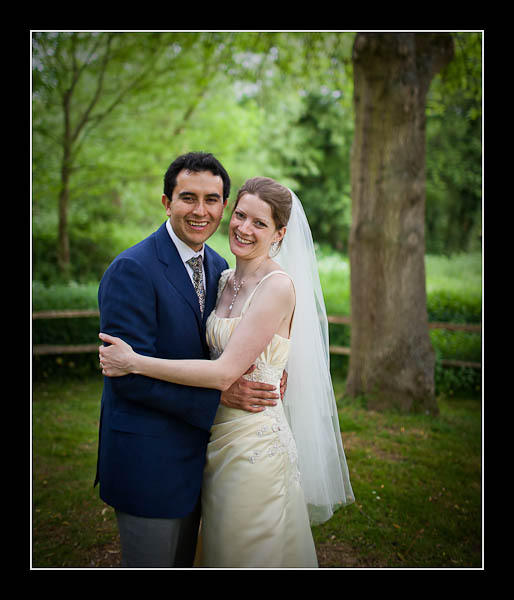 I had the pleasure of photographing Judith and Pablo's wedding at St Lawrence Church, Bidborough and The Plough Inn, Hildenborough on Saturday. I arrived nice and early at the church and so had the opportunity to sit in the warm sunshine and photograph the match occuring on the adjacent cricket ground! I've finished post-production on the images and the gallery of their wedding in Bidborough can now be viewed online. Alternatively, please view this non-Flash based gallery.